The hard drive is one of the major storage components of a computer system. It stores various kinds of data like text, pictures, audios, videos, etc. Any problem arising in such hard drives could lead to inaccessibility of the data present in it. Such inaccessibility is often supported by various error messages. One of the most common error messages that make the hard drives inaccessible is “Hard Drive is not accessible. Access is denied“. 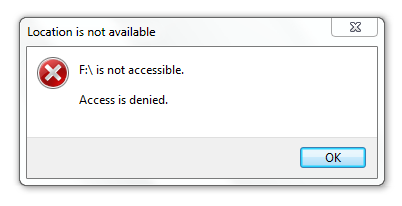 What is this “Access is Denied” error? 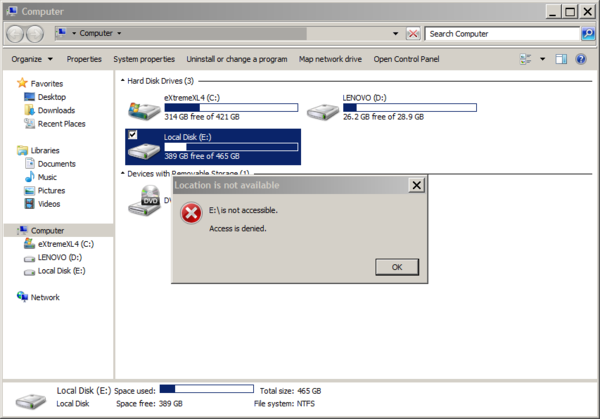 The error message indicates that there is some problem with the hard drive, which has made the hard drive inaccessible. In the worst case, it could also lead to data loss. Why do we face it? 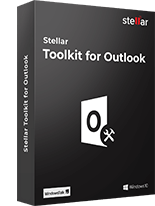 The issues mentioned above can be experienced in many different situations as well as different versions of operating systems. The error message indicates that the hard drive has gone corrupt. 1. How to Automatically Fix this Error? 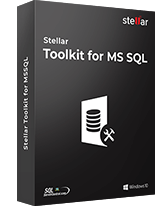 To solve hard drive inaccessibility issues, formatting will be the sure shot way. However, the stored data may be compromised, and you may permanently lose access to it. 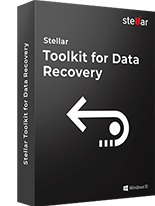 To avoid losing data, you can use data recovery programs that can recover data from the inaccessible hard drive without altering the file attributes. 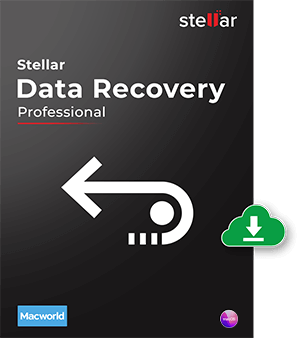 Use Stellar Data Recovery Professional for Windows to recover files from the inaccessible hard drive or any other storage media with similar issues. 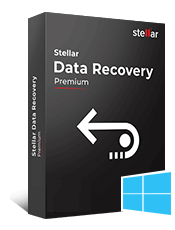 You can free download this data recovery software on any latest Windows machine and begin scanning the formatted or erased hard drive for your data. 2. How to Fix this Error via Manual Ways? Right-click on the inaccessible drive. Now go to the ‘Properties’ section. Select the ‘Security’ and click on the ‘Edit’ button. 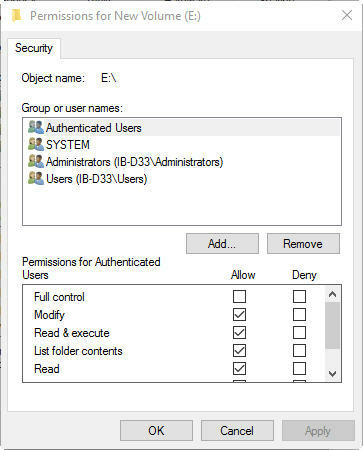 The “Permissions for New Volume (E:)” dialog box appears, as shown in the figure below. Click the ‘Add’ button to continue. Add a new user named ‘Authenticated User’ and Click ‘OK’. From the permission section, give ‘full control’ to newly added user and click ‘OK’. The dialog box will show two options: ‘Continue’ or ‘Cancel’. Press Continue… and Cancel at last. In the case of Windows 7, you might get that error if you are running HomeGroup and have shared a root drive E:\, and finally, you have left the HomeGroup. This situation would deny you any access to the drive that was shared and would give you the following error message. F:\ is not accessible. Access is denied. Right-click on the inaccessible hard drive. Go to the Security tab, and then click Advanced. Click ‘Edit’ by going to the Owner tab. Modify the ownership of the desired account. Alternatively, you can also try the following option if you are not able to access any file or folder on a Windows 7 drive. Right-click on the inaccessible file or folder. Click your name Under Group or username. This would show you the permissions you have to access the file and folder. Change the drive letter for an inaccessible hard drive. Try to boot into the safe mode and access the HDD. Try accessing the HDD in Windows 7 Ultimate and Home Premium. You will be able to access the drive, as chkdsk command would have deleted the files that were causing the problem. You can also face a similar kind of situation while working with Windows Vista. Like Windows 7, you can also check the permissions of the file or folder in Windows Vista. Go to the Properties by right-clicking the file or folder. From usernames or Group, check the permissions you have by clicking your name. You can also check if the problem is due to an encrypted file or not, by following the below mentioned steps. Click the General tab-> Advanced. See the checkbox encrypt is selected or not. If yes, then get the certificate used for encryption to open the file. The encryption certificate lies with the person who creates the file. You need to have an encryption key or certificates for those Windows edition in which the Encrypting File System (EFS) is not fully supported. 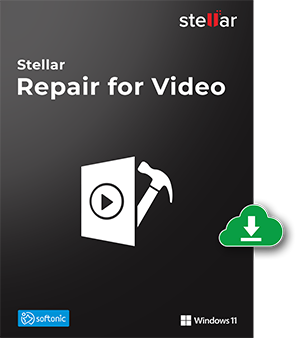 For example, Windows Vista Starter, Windows Vista Home Basic, and Windows Vista Home Premium do not support it so that you can follow the below mentioned steps. Type Cipher.exe /d on the command prompt to decrypt the file. 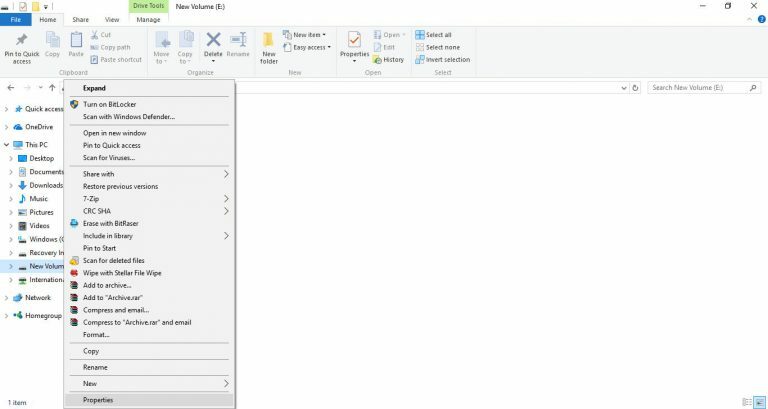 Copy the decrypted file on your computer’s hard disk. Import keys and EFS certificates. Type Cipher.exe /r to back up EFS certificates and keys. 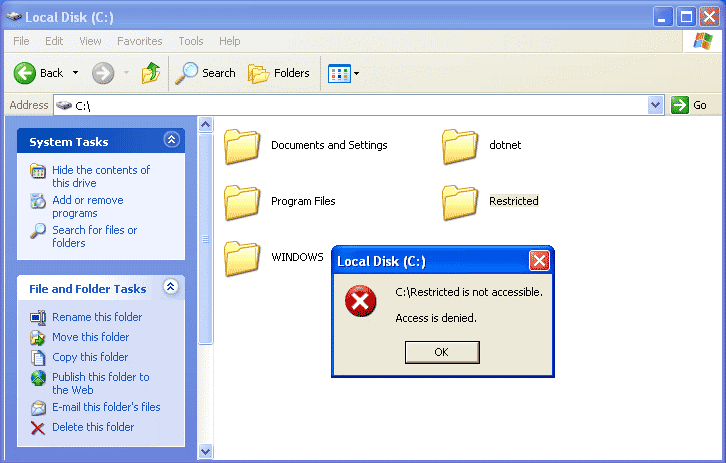 In the case of Windows XP, you might face the “Access is denied” issue if you have used an earlier version of Windows to create a volume based on NTFS file system and then installed Windows XP. A change in the version of the operating system changes the security ID of the user. 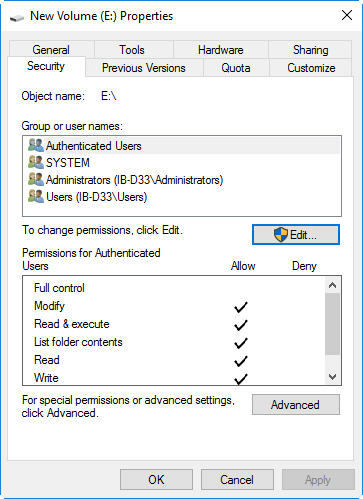 As the security ID of the person who created the folder was different on an earlier version of the Windows, in spite of the same username and password you do not have the permission to open the folder after you perform the following steps. The actual location of the ‘My Documents’ folder has been changed before installing Windows XP professional. Install Windows XP Professional, by formatting the primary partition. For resolution turn off the Simple File Sharing option and take ownership of the folder. Go to Advanced Settings and clear the Use simple file sharing checkbox. Right-click the desired folder for ownership and click Properties. Click OK on the Security message if any. Click your username in the Name list. In case you get an error message, click ‘Yes’. Reapply the permissions and security settings. I tried to use this for an external drive not recognized by Windows. I performed the scan (yes it identified that the device existed) and 45 minutes later I received ZERO output. Kindly confirm us the file system of the hard drive and please make sure that drive should be detected in disk management of the same. If the drive is not detecting on location page of our software then please use “Can’t find drive” option (feature) in our software and perform data recovery. upgrade to win10pro and now my WD 750Gb E: drive is not accessible. We would recommend you to install our software i.e. 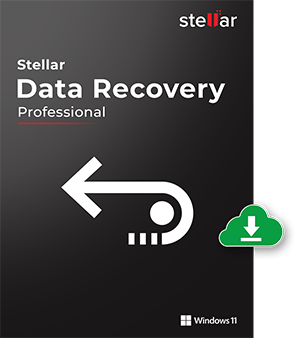 Stellar Data Recovery Professional for Windows and check whether the drive is listing in “can’t find” of software or not. If it is listing then you may select the drive and start the scanning on the same. 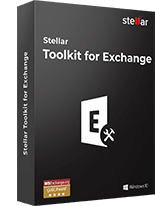 You may download the software from the below link. 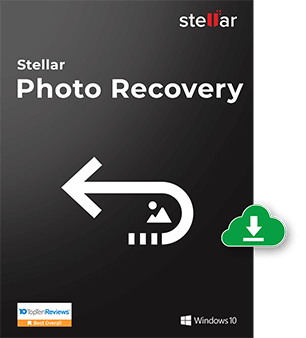 The Stellar software can recover data from a Bit locker drive. However, you would be requiring to unlock the drive with BitLocker password. @Oliver Powell : Thanks you have saved my day. It is really helpful to me, Thank you very much! Glad to know that our software works for you. Please also follow us on twitter, facebook & youtube. Thanks, David for these Good words. just add authenticated user, that’s it and it works perfectly, Thank you very much! thank you soooooooooooooo much. it works!